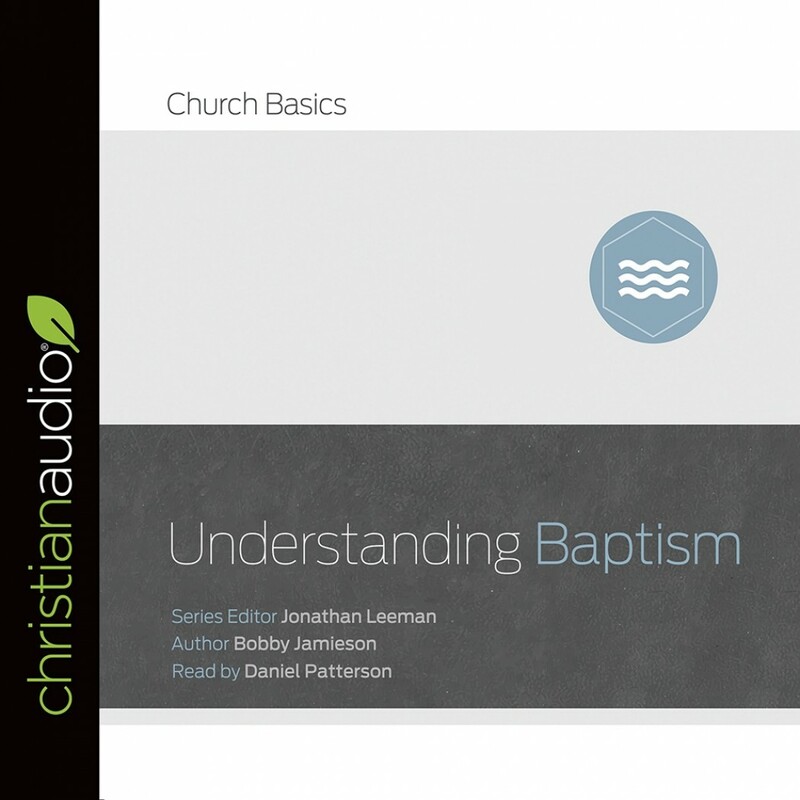 Understanding Baptism | Bobby Jamieson | Audiobook Download - Christian audiobooks. Try us free. What's the big deal about baptism?